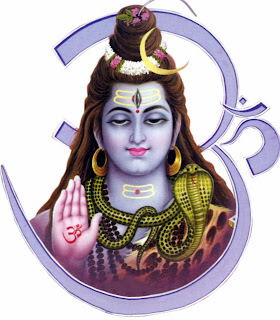 Shravan Month2012 Date 23 July to 21 August 2013. 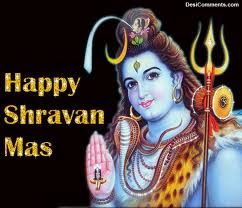 Shravan is the fifth month of Hindu calendar begining from Chaitra. 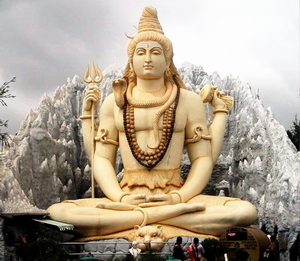 This month is considered highly auspicious for praying to Lord Shiva. 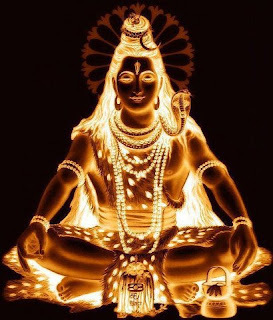 It is believed that worshiping Lord Shiva during Sawan is considered more powerful than worshiping during normal days. Many Hindus observe fasts and perform Pujas during the month, especially on Monday. 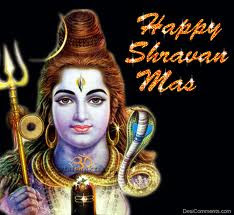 The fasts done on Monday are known as Shravan Somwar Vrat. It is believed that by observing Sravan Somvar Vrat all desires gets fulfilled. It is believed that if unmarried women keep fast on Mondays of the month they would get a good husband. Apart from Monday’s women keep fasts on Tuesdays and Fridays of the month too. On Tuesdays newly married brides keep the Mangala Gauri Vrata to get rid of bad omens and married women keep Varalaksmi Vrata on Friday (Shravan Shukravar Vrata). Each day in the month of Shravan has a special significance and other deities are worshiped too. Mondays are dedicated to Shiva, Tuesdays to Gauri, Wednesdays to Vithala, Thursdays to Mercury and Jupiter, Fridays to Lakshmi and Tulsi, Saturdays to Shani and Sundays to Sun. Many do Pujas of Lord Vishnu on Saturday. Those who have complications in their birth chart due to the planet Saturn observe fast on this day of Sampat Shanivar .Praying to Goddess Lakshmi is also considered auspicious in this month. Some other auspicious occasions in the month of Shravan are Hariyali Amavasi, Hariyali Teej, Nag Panchami, Tulsi Das Jayanti,Putradaikadashi, Shravani Purnima, Rishi Panchami, and Krishna Janmashtami Raksha Bandan. 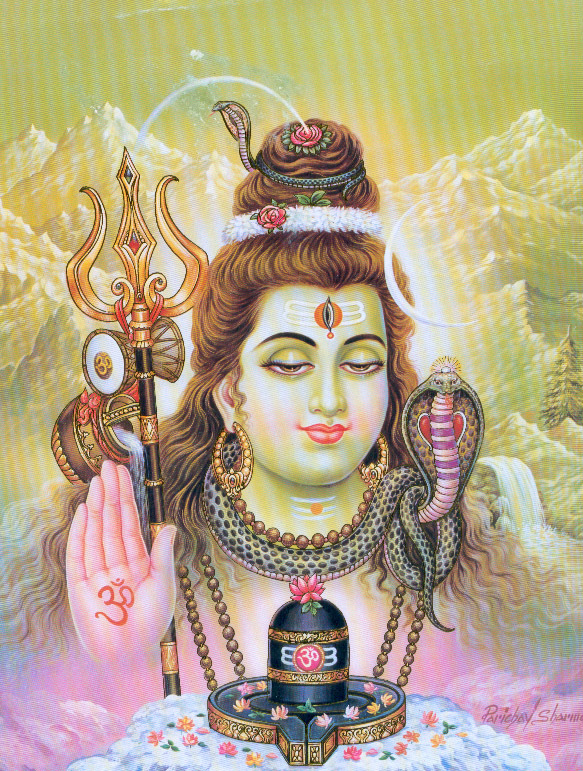 To reduce the strong effect of poison, Lord Shiva wore the crescent moon on his head. All the Gods, thereafter started offering the Ganges water to Lord Shiva to make lessen the effect of poison. 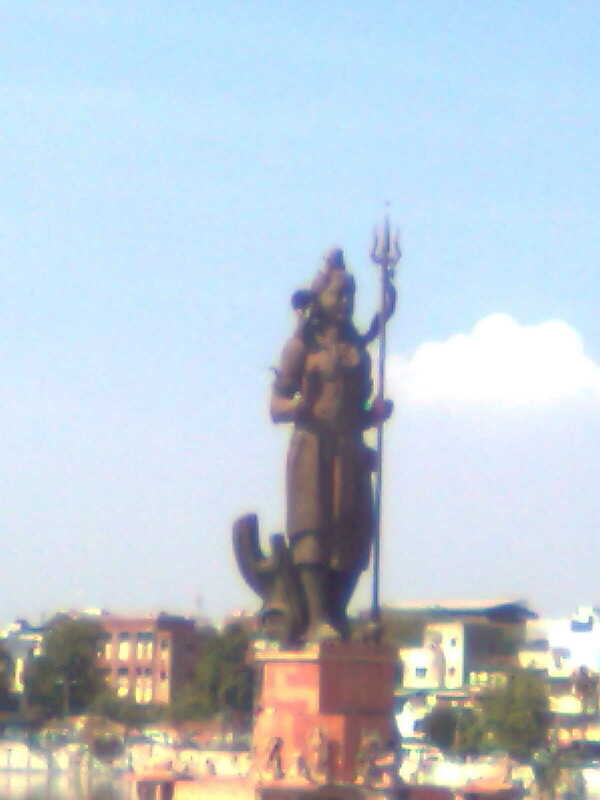 Since, this happened in the month of Shravana, since then the Shiva devotees offer the Ganges water in this month. It is considered highly auspicious to wear a rudraksha in Shravan month. As, Mondays or Somvars of Shravan month are specially observed with austerity. All Mondays are devoted to the worship of Shiva as this day is sacred to Lord Shiva. No other Mondays of other months are so greatly honoured.The belief is that in Shravan month, offering milk to Lord Shiva earns a lot of punya. Here is a brief procedure of observing the Shravan Somvar Vrat. After taking bath and performing other purification rituals pray to the Lord Ganesh. After that pray to Lord Siva by chanting the Om Namashivaya Mantra. Offerings of Bilva Leaves, milk, honey and water are made to the shiva linga after that. Panchamrit can also be used to anoint the shivalinga. Fasting from sunrise to sunset is done on this day. Some people keep a strict fast whereas some people keep partial fast and consume fruits and juices during the fast. Non vegetarian foods and foods with Onion and garlic are strictly avoided. Many people take only saltless food during the fasting. 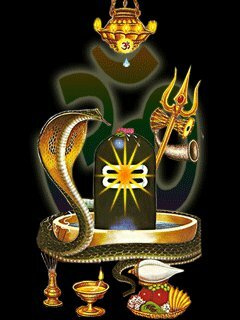 Some people chant the Shiva Mantras like Om Namashivaya and Maha Mrityunjaya Mantra through out the day whereas others keep Maun Vrat. Many devotees also read Shiva Purana on this day. Many people wear only white clothes during the fast. Break the fast after praying to Lord Shiva by consuming normal food. Some people keep fasts for the whole month of Sawan and avoid eating grains during this period. 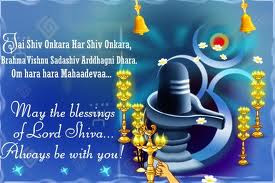 It is believed if one who fasts on all Mondays of the month of Shravan all prayers from the heart would be answered.